We went out to our favorite spot on Friday night, Charles Towne Fermentory, for a can release, and on the way, we bought a new Betta fish! Say hello to Charlie. Bravo passed away a couple of weeks ago but lived over two and a half years! Here's to a long life, Charlie. Then, there was the Super Bowl!! Mike is a huge Eagles fan, and I'm happy to wear an Eagles shirt and support him! After all, my first ever NFL game was an Eagles game for our first anniversary trip. 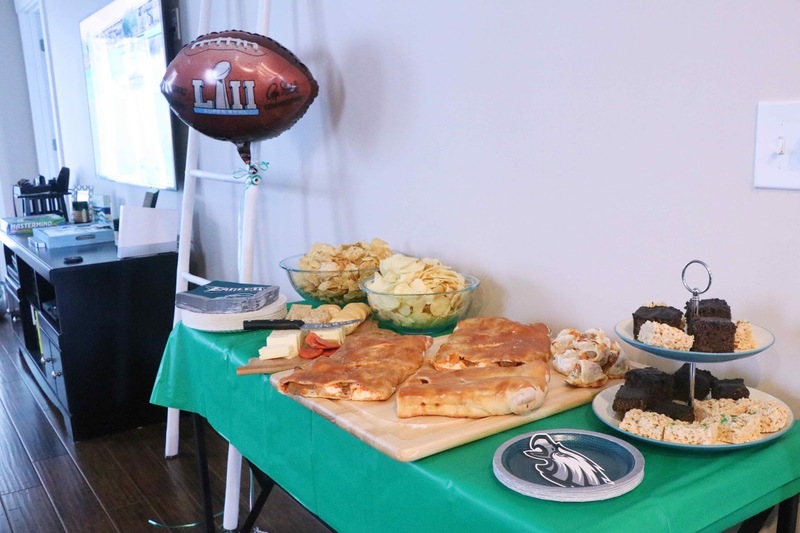 We had friends over for the game, and as you might know - EAGLES WON!!! I thought I'd share our menu for the night - it was perfect for a big group! 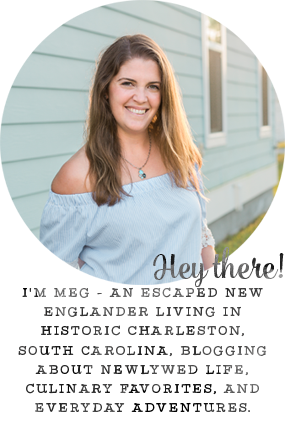 Blogging for Books is my absolute favorite way to see new books (especially cook books, and the Queso book I received this winter is amazing! Queso... I have a question - have you ever found a queso you didn't like?! Nope? Me either. And this book has a whole bunch (50, to be exact) of queso recipes to love. And there's everything from your traditional tex-mex to vegan queso, and even dessert ideas. So far, I have made two of Lisa's recipes, and both are amazing. Personally, I also love a beautiful hardcover cook book, and I swear, this one could be a coffee table book it's so pretty! What were you up to this weekend? What was your favorite Super Bowl commercial? We loved the Eli Manning/OBJ one, Alexa losing her voice, and the Doritos/Mountain Dew commercial! Oh my goodness, those calzones!!! I feel like I need to make some this week now haha. 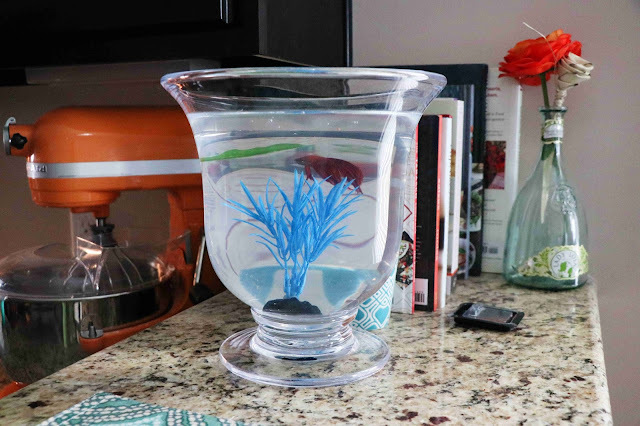 Do you still have the cat/dog you weren't going to keep? I feel like the commercials were meh this year. I missed the Chevy one, if there was one, then bud should never do one without the Clydesdales . Ahh- bet Mike was super happy last night for sure!!!! Oh man, can I come to your house for the Superbowl next year??? Your spread sounds so good! I swear I get more excited about the food and the commercials than the actual game during the Super Bowl!